McDonald's is serving a sandwich featuring a fried, breaded cheese patty in lieu of beef or chicken as part of an American-themed menu dubbed the "American Winter" menu. While it might be American-themed, the Breaded Cheese Sandwich isn't something you'd find at any fast food chain here in the U.S.. Besides the cheese patty, the sandwich also includes lettuce, tomatoes, and cheese sauce. 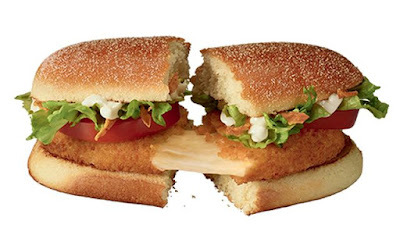 The breaded cheese patty can also be found in a wrap on the same menu. 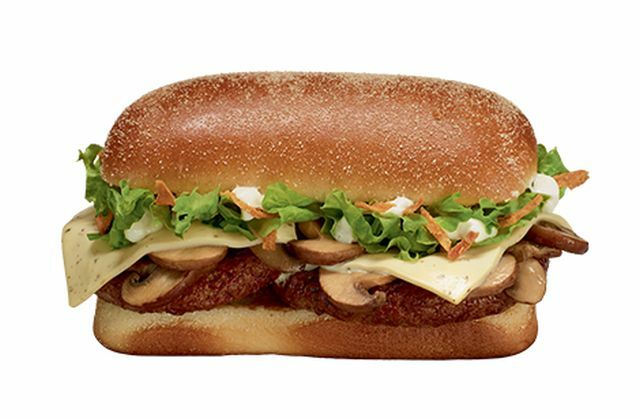 Variations on the Breaded Cheese Sandwich on the American Winter menu replace the breaded cheese with more standard combinations like beef patties, cheddar cheese, and bacon or beef patties, mushrooms, cheddar cheese, and grilled onions. 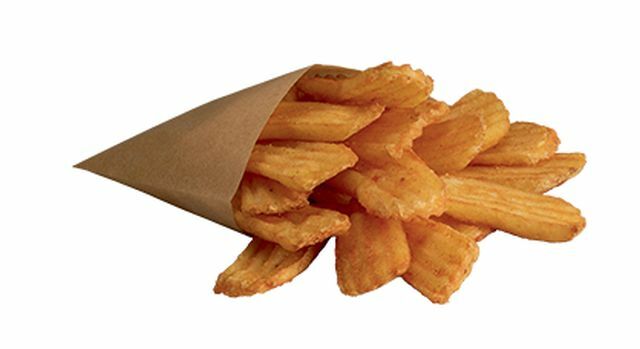 Also on the menu are "Winter Fries," which are flat, rectangular, crinkle-cut fries; not a common shape for fries here in the U.S.